Ever need a little time to yourself? Karmel’s Day Spa has the package for you, come experience the magnificent and luxurious massage leaving you feeling silky soft and smooth. 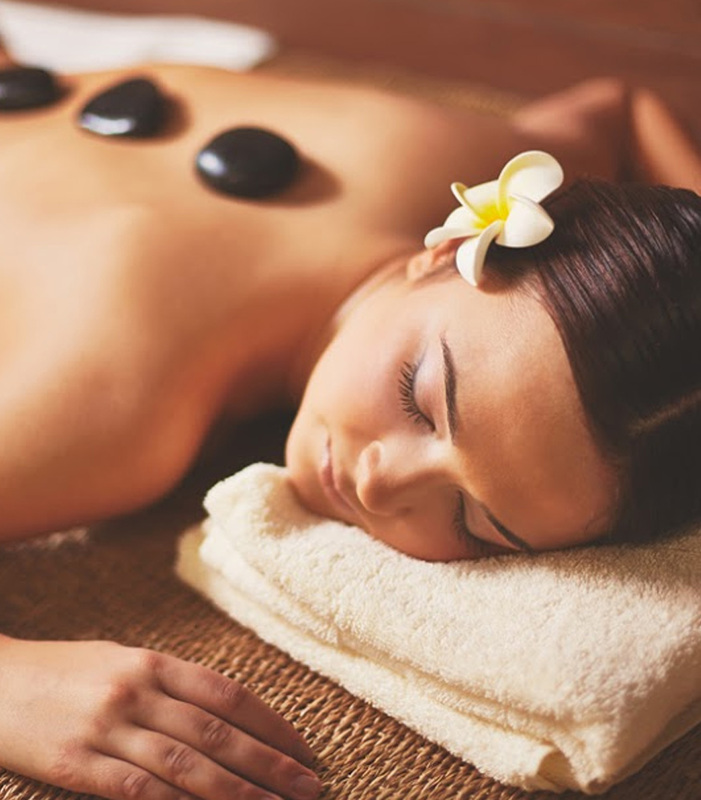 FINALLY unwind with a tranquil relaxation massage. Over time, the body builds up unhealthy amounts of stress hormones in response to work deadlines, traffic jams, relationship problems and more. Relaxation massage decreases the amount of stress hormones in the body, leaving Client feeling completely relaxed and rested, even after the session is over. Karmel’s Day Spa boasts a full beauty bar in Englewood, Oh. 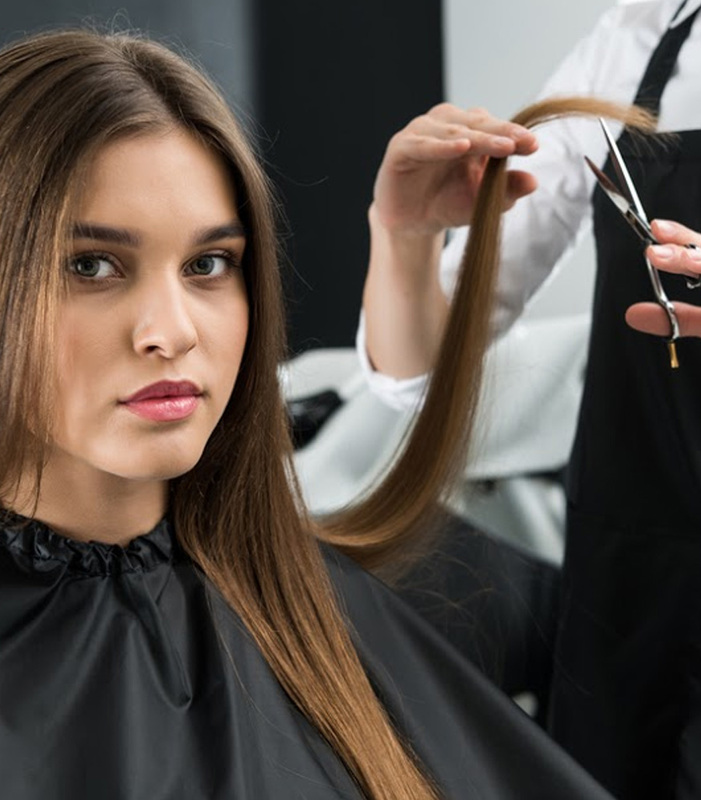 We’ll take your hair from a shabby shag to luxuriously-styled tresses. 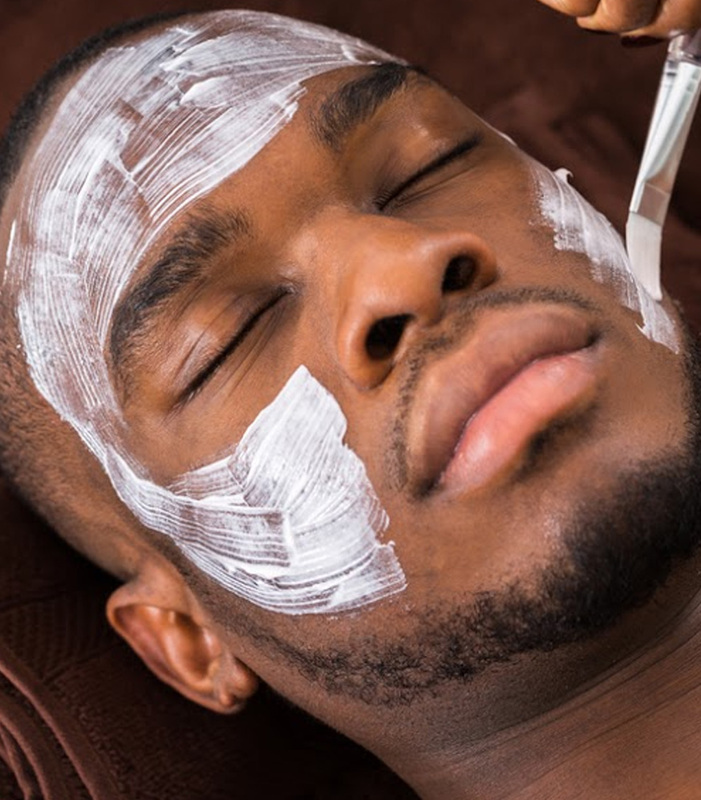 Clear up your clogged pores and blackheads with a replenishing facial. Relax and enjoy the healing and soothing remedies of a professional massage from this salon. Thanks to modern facial skin care technology, the effects of aging on the skin caused by heredity, lifestyle, and environmental factors no longer have to be accepted as permanent. 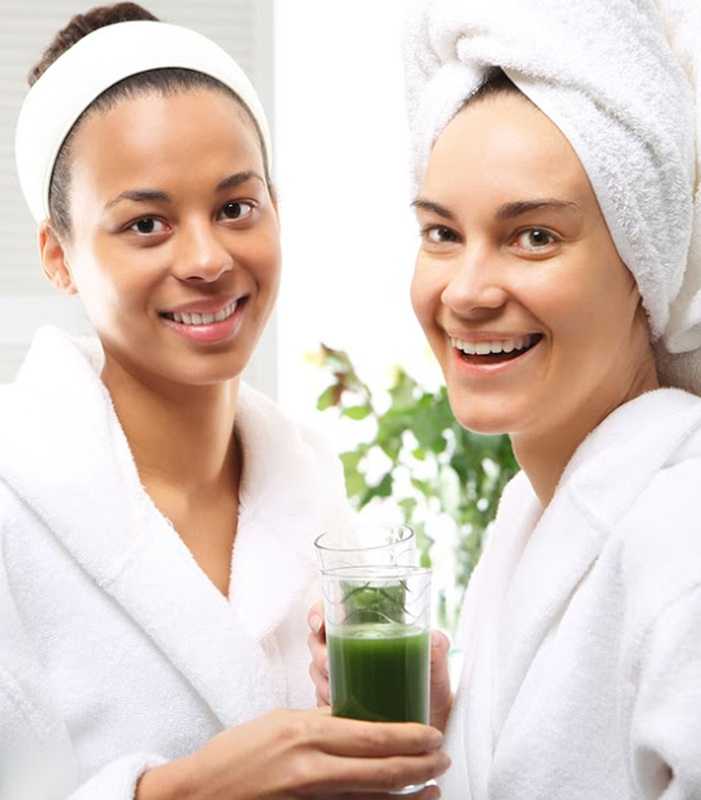 Today there are many facial rejuvenation options for individuals who would like to reduce wrinkles and fine lines, treat skin problems such as acne and rosacea, or enhance their facial skin care regimen to achieve a look that’s healthy and natural. Being nice to your nails is no small thing. Sit back as your cuticles are softened and smoothed. 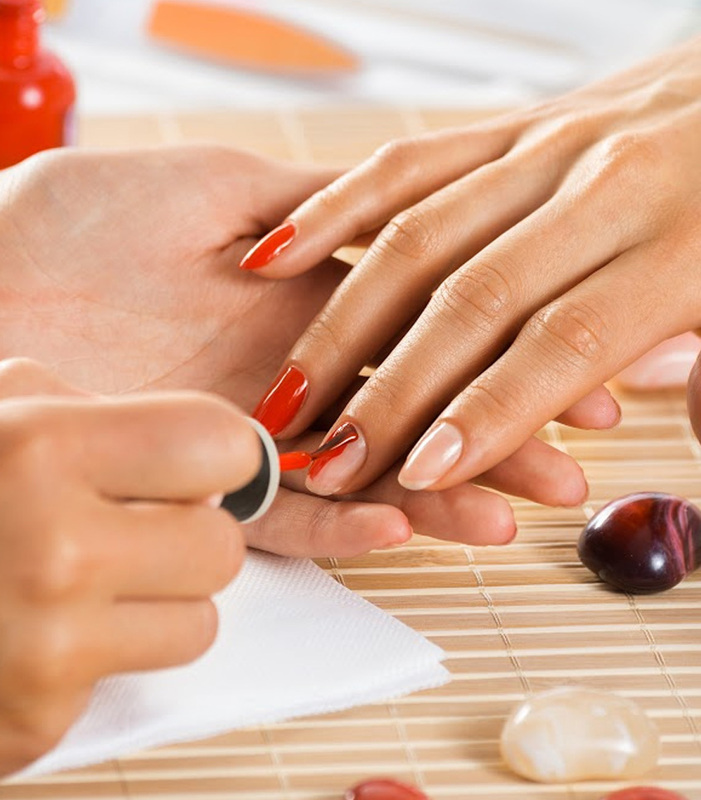 Next, nails are shaped and finished with your choice of natural, buffed or polished surface. Karmel’s Day Spa performs full body waxing services. It is a popular, safe and easy hair removal method. Waxing is better than shaving because the results last several weeks, instead of just days. With continuous waxing, hair on the body thins over time.